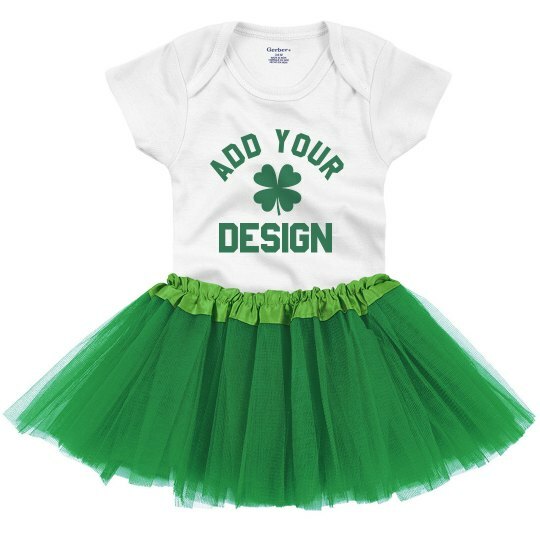 Dress up your little girl this St. Patrick's Day! Customize this on our easy to use Design Center and play around with words that you can think of! Add more arts but keep the leaf for St. Patrick's symbol! *wink* Let this baby girl parade her cuteness!